Sheila Lavelle (born 1939) writes for young readers of all ages, and has produced several well-regarded series, many of which I remember fondly from my time working in the local library. After working as a clerk and a teacher, she produced her first book, Ursula’s Bear, the first of the Ursula series, in 1977. 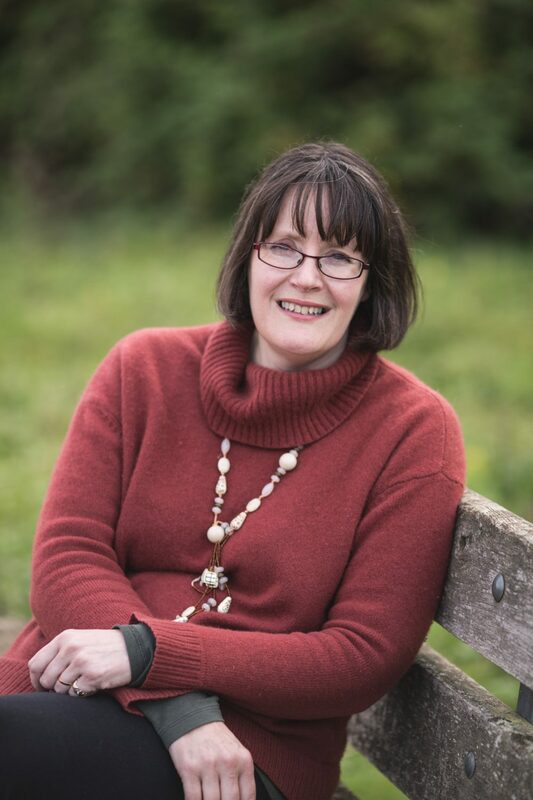 It took her 15 years of trying to get published, and she only achieved it after doing a home study course which taught her 'not how to write but how not to!' So far, she has written over 50 books, with another 30 titles produced for school reading schemes. Three of her books (though possibly more – please let me know if you know any I’ve missed out) involve ponies. Ursula, who began Sheila Lavelle’s writing life, rides in Ursula Riding, as does another of her series characters, Harry. The paperbacks are easy to find in the UK; the Hamilton first editions rather less so. None were published in the USA.